Pre-amplifier for Turntables. Makes turntables match modern equipment! 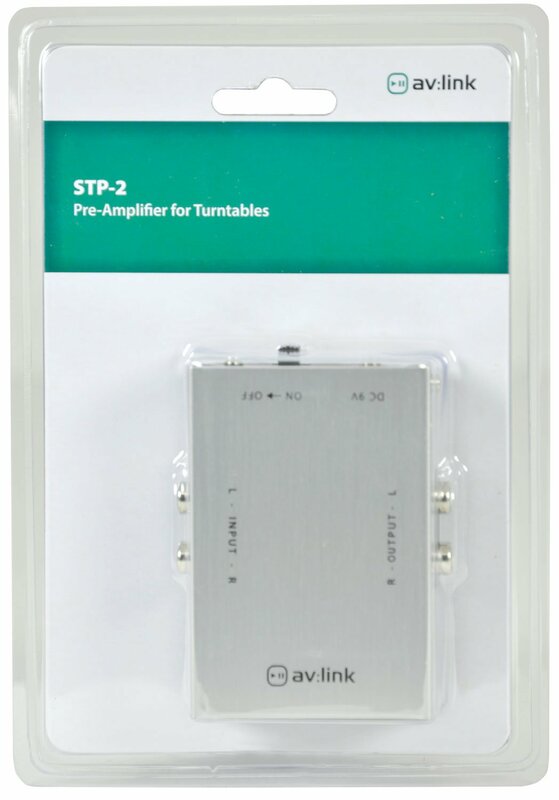 Pre-amplifier for Turntables. Makes turntables match modern equipment! 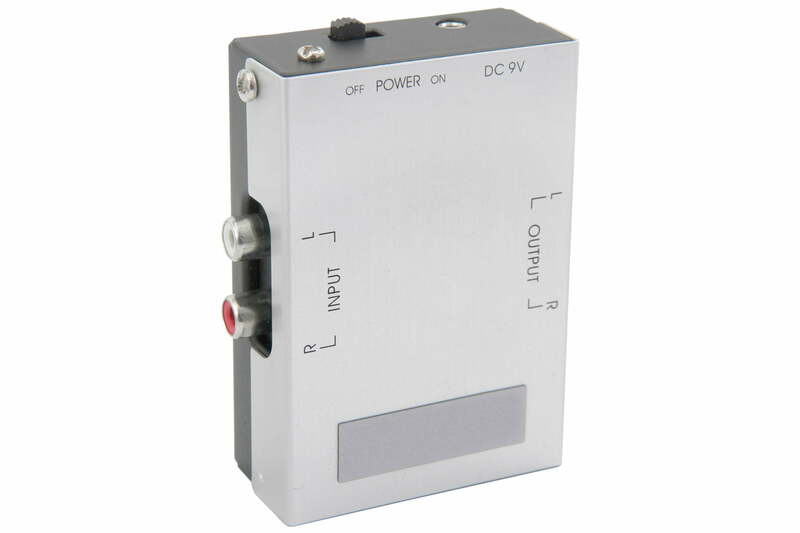 This Pre-amplifier for Turntables is a handy little box that will amplify the signal from a turntable, making it suitable for line level (AUX) input. Why do some amplifiers need a pre-amp for Turntables? 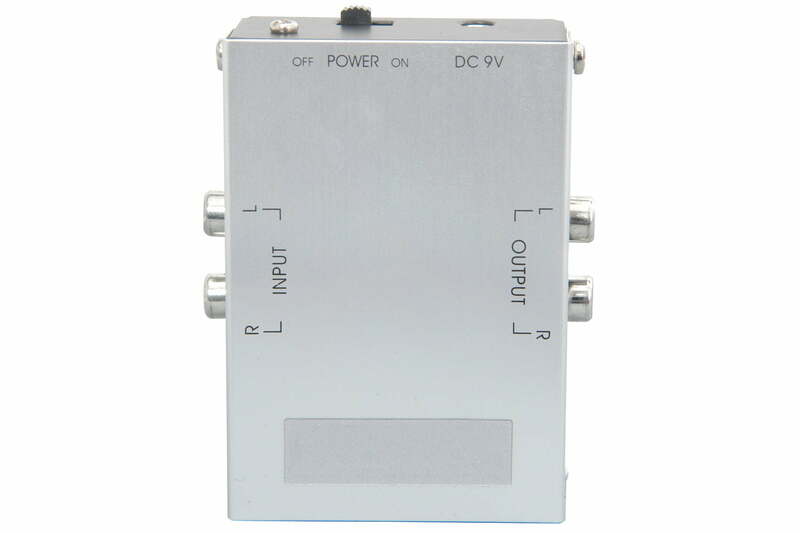 A preamplifier (preamp or “pre”) is an electronic amplifier that converts a weak electrical signal into an output signal strong enough to be noise-tolerant – Thus, it also makes it strong enough for further processing and for sending the signal to a power amplifier and a loudspeaker. The reason you might need one; is because the phono cartridge signal must be amplified and equalised in a unique manner by a phono preamp. The reason this causes confusion, is because in the old days (before CD or MP3) every hi-fi system had an input labelled PHONO; which was perfectly matched for all Turntables. Todays equipment may not have this PHONO connection, so the way to fix this is to use a Pre-amplifier for Turntables.